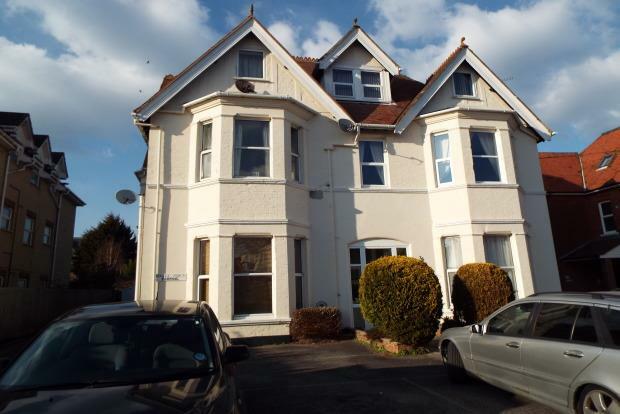 1 Bedroom Flat To Rent in Bournemouth for £625 per Calendar Month. If you are looking for something modern and close to award-winning blue flag beaches as well as good transport links then you must come and see this one double bedroom ground floor apartment. The apartment has a modern finish throughout including; neutral decor and wooden flooring throughout, recently fitted bathroom with shower above bath, a good size double bedroom and a spacious, light & airy living room with feature bay window allowing plenty of natural light. The property is offered on an unfurnished basis with allocated parking, gas central heating and double glazed.